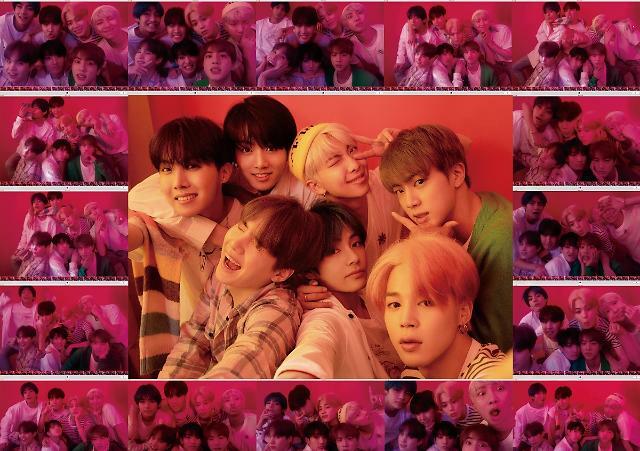 SEOUL -- "IDOL", the comeback song of K-pop band BTS, broke American singer-songwriter Taylor Swift's YouTube record for the most watched music video in 24 hours. The music video of Swift's "Look What You Made Me Do", a song premiered at last year's MTV Video Music Awards, garnered 43.2 million views within 24 hours of its release. 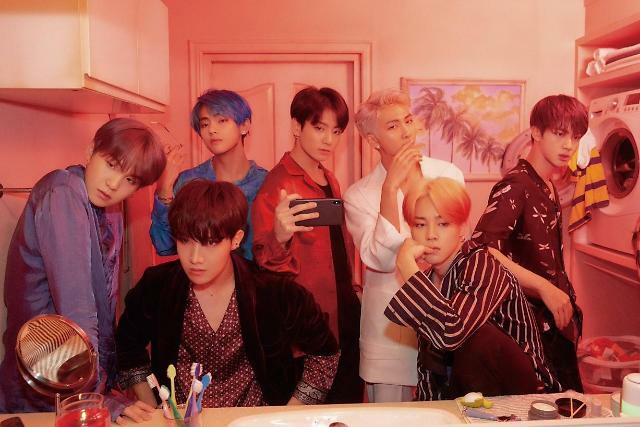 BTS set a new record with 56.5 million views. 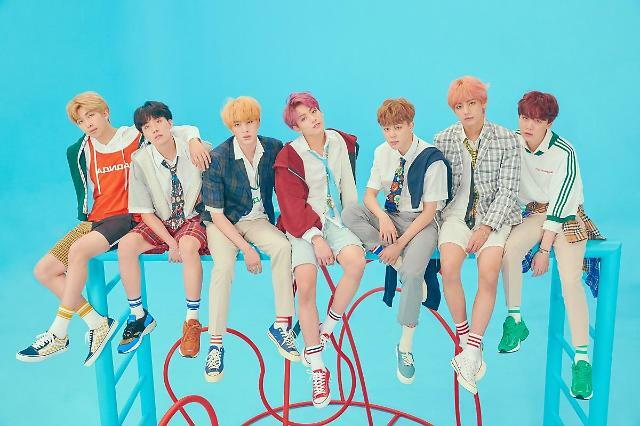 "IDOL" is the title track of "LOVE YOURSELF: Answer", a repackaged album released on August 24. Soon after its release, it took the No. 1 spot on the United States' iTunes Top Albums chart. Led by "IDOL", all 26 songs from the album entered the top 50 of U.S. iTunes Top Songs chart. 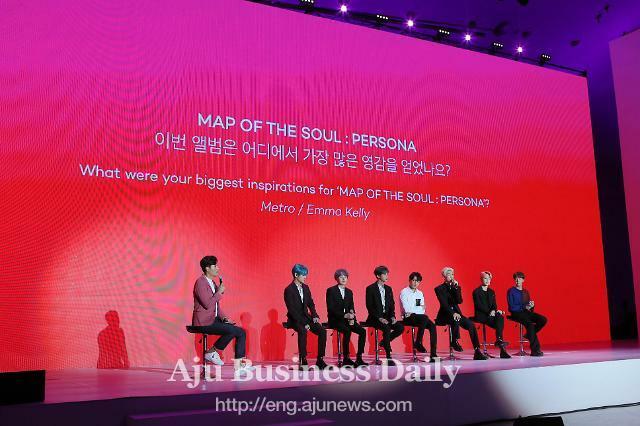 BTS kicked off this year's world tour with a two-day weekend concert at Seoul's Olympic Stadium packed with 45,000 fans each day.